There’s no denying that our species has always been intrigued with uncovering new secrets about the human body, how to develop new skills, how to heighten our senses, prolong our lifespan, and even genetically enhance ourselves to become a superhuman being. Nonetheless, while this subject remains very interesting in real life, is has been used over and over again for subpar movies, to throw the story value out of the window and simply blame it all on a murderous superhuman which came forth from an experiment that went horribly wrong. Morgan seems to follow the same concept, but managed to entertain us a fair amount more than other similar flicks. 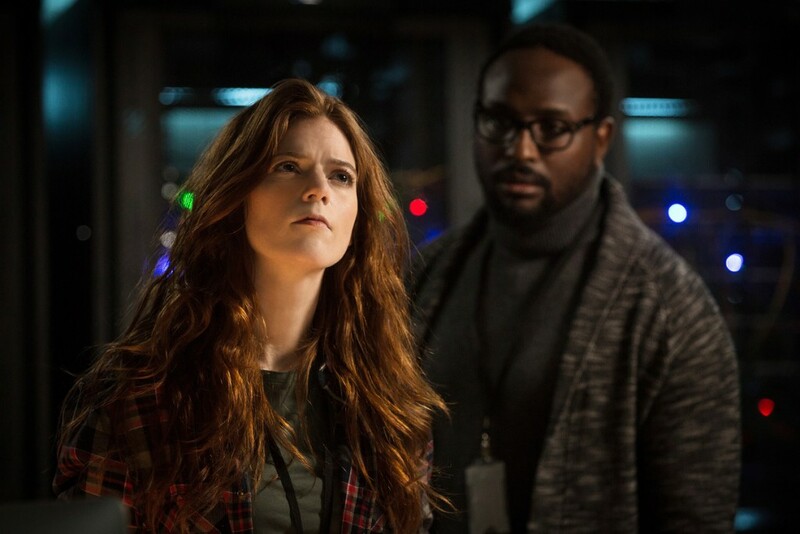 Lee Weathers (Kate Mara), a risk-management consultant gets called in by her corporate bosses to assess the risk of one of their projects. While many companies have such an employee, Lee’s job is a tad more complicated, as she has to assess the risks of secretly conducted experiments, in this case the one about the artificially created humanoid Morgan (Anya Taylor-Joy). Morgan, a five year old being was created in a lab, and she had a few ‘fits’, which left one of her caretakers wounded, as she was prohibited to go outside and thus remain locked up. Morgan, even though she is only five, currently resides in a teenager-like state, with an extremely high intelligence, which allows her to learn a lot faster than a normal human being. Upon Lee’s arrival at the lab, the rest of the crew doesn’t truly welcome her, as they see Morgan as their child and even the wounded caretaker does not blame Morgan one bit. Even though this love might come forth from the scientific accomplishments of the team, rather than actual love from Morgan, they defend her at any cost. Lee isn’t all too sure on what to do with the fabricated being, and when things go sour during a psychiatric evaluation, action needs to be taken, but it’s clear that the situation will not be solved without bloodshed. Morgan certainly isn’t the fastest movie on the market, but the pacing feels about right for a movie such as this. You’ll first get to know Morgan, how she was fabricated, and what went wrong recently, to set the proper tone. After that things turn a bit more psychological, action packed and of course a tad more eerie, to properly spice this type of film. Nonetheless, if you’re looking for constant action and gore, you’ve probably chosen the wrong movie for your movie night. As far as thrillers go, the flow is pretty much textbook material, which is what creates a properly balanced movie like Morgan. Acting performances for a movie such as this are surprisingly good, with a fairly well-known cast in the spotlights. Kate Mara, who plays Lee, does a superb job in playing a fairly apathetic character, with a few flares of emotions hither and thither. It’s hard to imagine that Anya Taylor-Joy is actually a twenty year old as she looks barely in her teens, which in turn explains how she’s able to play the fabricated being with such ease, as she clearly has more experience under her belt than you’d think. 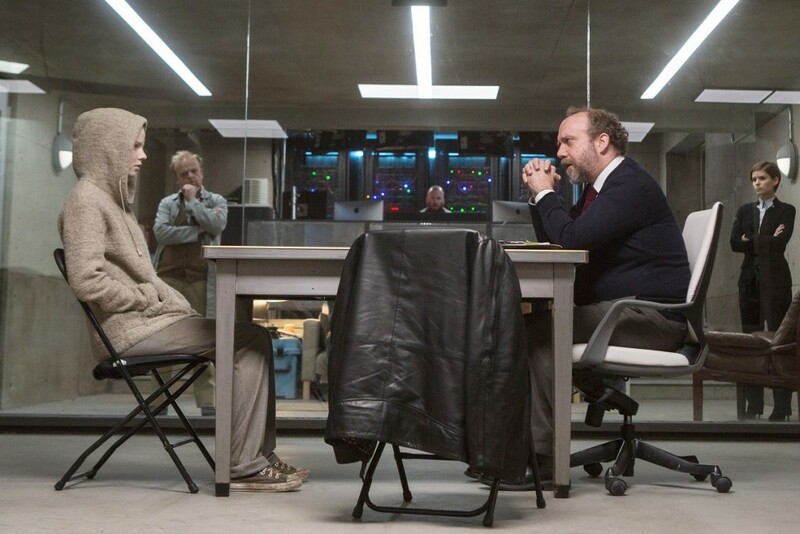 Other than that, the rest of the cast does a great job as well, and Paul Giamatti’s short appearance in the movie was also a welcome one, and it also showed that the casting was done with the necessary amount of care. The special features on the Blu-ray release of Morgan include the usual items, such as deleted scenes, a gallery, commentaries and so on, but there are two featurettes that are truly worthwhile. You’ll get a small documentary about the science behind Morgan, that lasts about twenty minutes. It’s quite interesting to see the thought process behind genetically enhancing many ‘species’ in the world, that could not have survived if science did not interfere, and how this was translated into the movie’s plot. Another interesting addition is the short film Loom, which situates itself in 2042, where humanity is in dire need of proper food supplies. Meat is grown in a lab, by the usage of genetically enhanced material and we get to see one of the scientists grow something else than actual food. 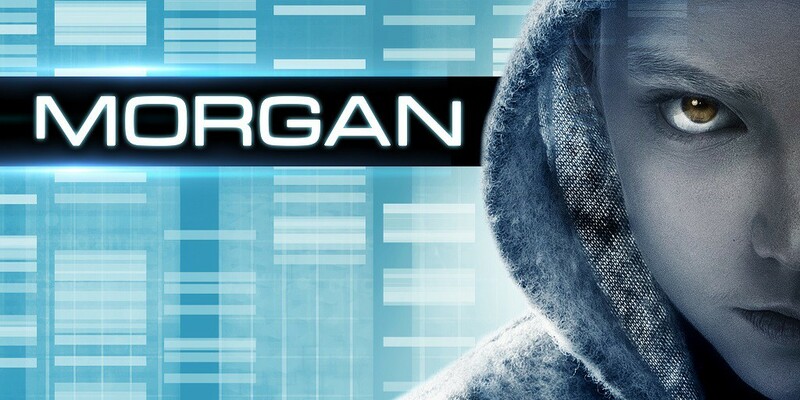 While Morgan certainly isn’t extremely original or memorable per se, it is a good movie that tries to bring new life to an oversaturated genre. You’ll be treated to a rather psychological thriller, with the necessary action bits to keep you on your toes throughout the entire experience. Safe for a few predictable plot points, you’ll certainly be able to enjoy this movie, if you’re into stories about secret projects, genetically enhanced humans and a few gory scenes.